Band/Choir Students Participate in "Experience Music at Tech!" What an AWESOME DAY at Louisiana Tech University! 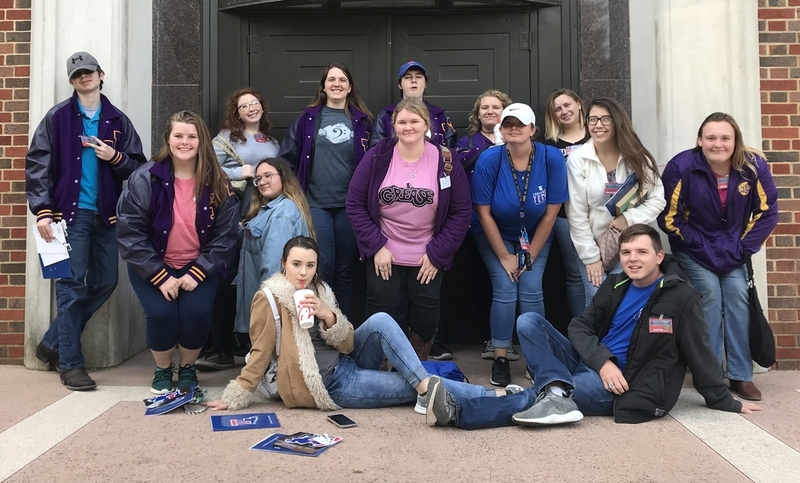 Members of our JCHS band and choir participated in “Experience Music at Tech Day” which included informational breakout sessions, student ensemble performances, campus tours, and a music faculty talent showcase! These creative and musical students, along with their Director Ms. Katie Nugent had a blast!